CAN’T GO BACK in One Week! Aaaaannndddd…here’s something yummy to feast your eyes upon for Teaser Tuesday! Giveaway? Did someone say giveaway? 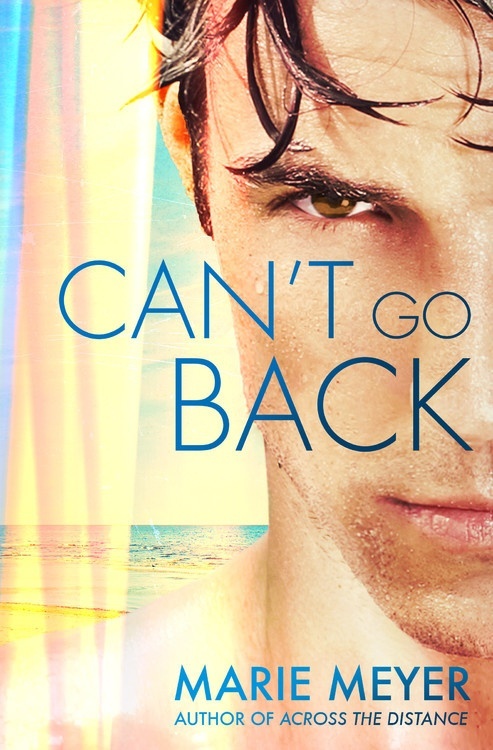 In honor of Griffin’s Book Birthday, I’m hosting a CAN’T GO BACK Book Birthday Giveaway!! Click on the Rafflecopter link below for you chance to win a $25 Amazon Gift Card and a CAN’T GO BACK Swag Tote full of goodies! What’s a birthday without presents, right?! Connect with me on social media—I love hearing from you! Want to pre-order CAN’T GO BACK? Don’t miss out on exclusive content! Sign up for my newsletter! Happy Book Birthday!!! I can’t wait to read your books. Thank you, Birdiebee!! I hope you have as much fun reading them as I did writing them! 🙂 Happy reading! 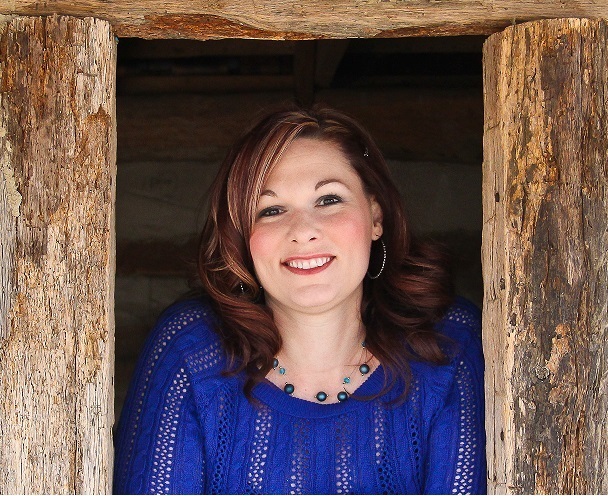 You’re one of my top 5 fav new authors of 2015! Have a happy book birthday!